Lawn and Garden: Create the backyard oasis of your dreams. 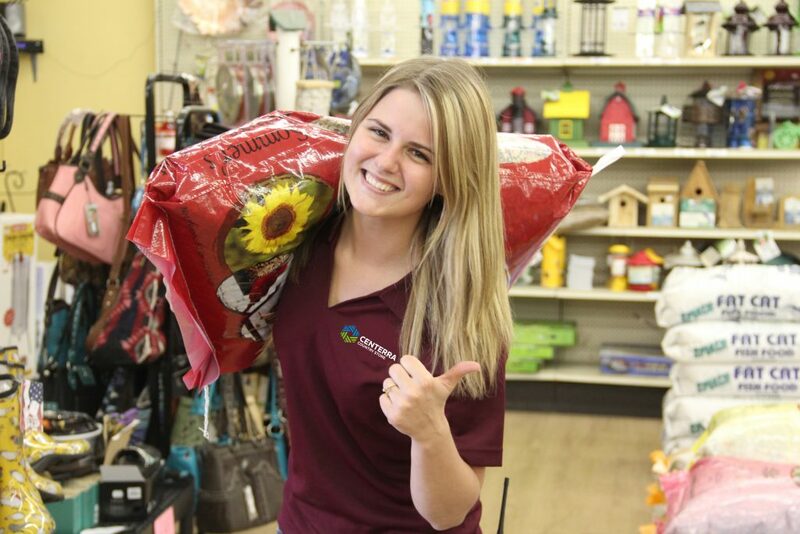 Whether it’s vegetable or annual seeds and plants, fertilizers, herbicides or insecticides, Centerra Co-op is your one-stop shop. Hardware: Stop by the Grafton Centerra Co-op for a full line of hardware supplies, including welding, plumbing and electrical. All of our stores carry essential items to make repairs to your home or outdoors. Gifts: You can find more than lawn and garden and lawn supplies in our stores. We also carry unique gift items, like hats, boots, toys, candles, gift cards and more!